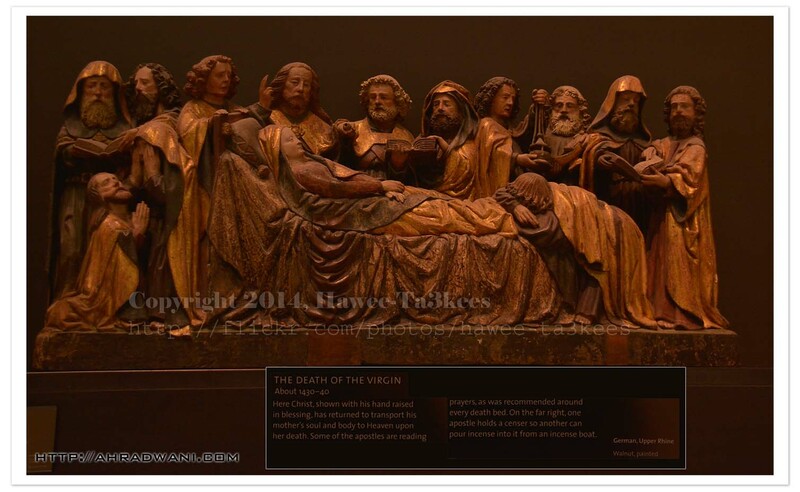 A beautiful art work of The Death of The Virgin from Victoria and Albert Museum in Lonodn, low light challenge and camera on hand with no flash using Nikkor 18-300mm lens and Nikon D7100. Click the image to read the Information card. Yes it is… thanks for comment.